Wedding Flowers: You Don’t Need to Be a Flower Expert! 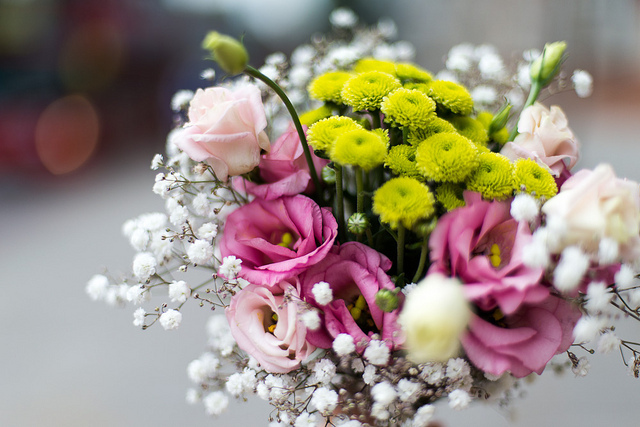 If you don’t know your primroses from your peonies, or baby’s breath from begonias, choosing your wedding flowers might seem like an impossible task. 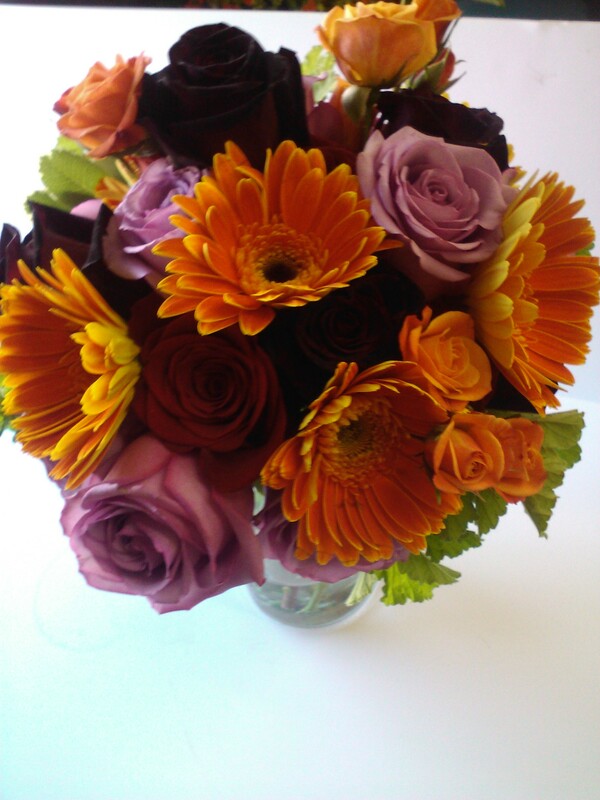 You might feel intimidated by the idea of putting together bouquets, but don’t be! You don’t need to be a flower expert to have beautiful wedding flowers. To take all of the pressure off of you, you can ask an experienced florist to create everything on your behalf. 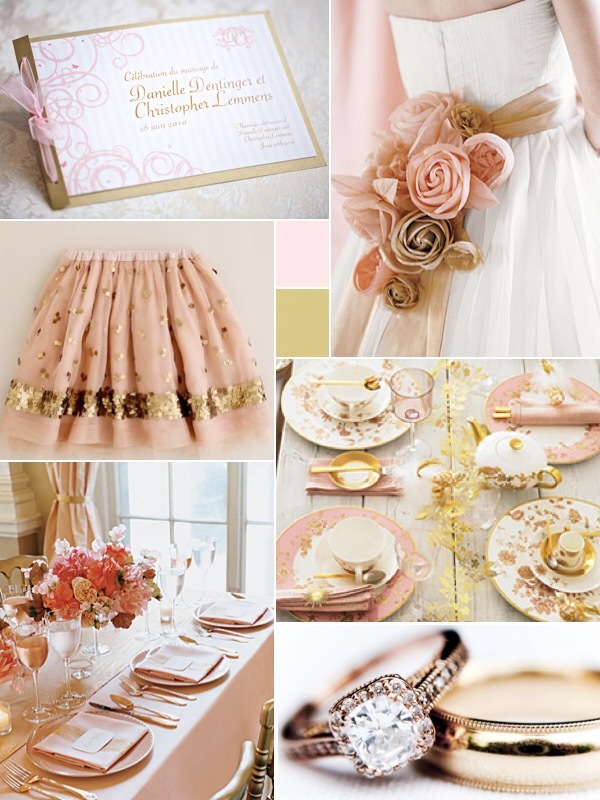 All you really need is your wedding colors, and any particular theme that will need to be matched. You can have some input, too. When you meet with your florist, have a look around and tell them which types of flowers you do or don’t like the look of. When you choose a few favorites, your florist can build the rest of your bouquet around these. Whatever you do, though, be sure you’re working with a great florist with experience creating floral arrangements for Wisconsin weddings. 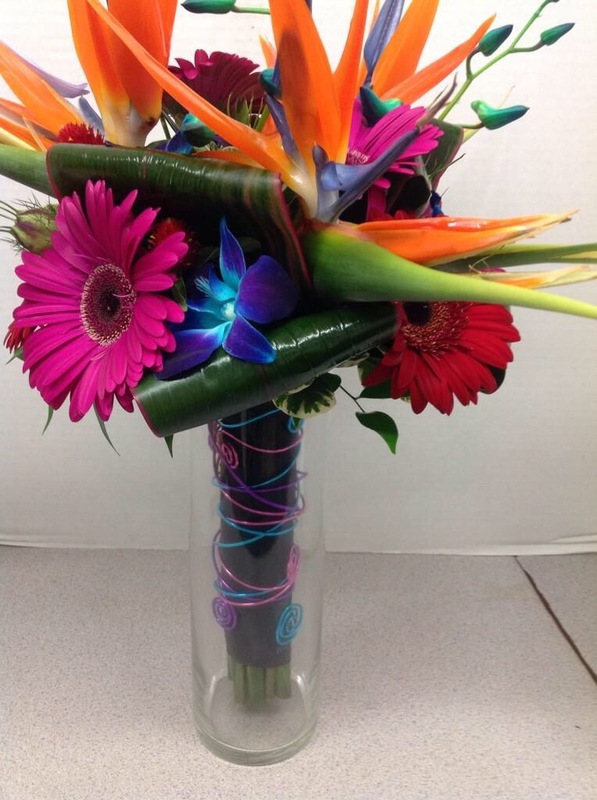 When you come to Belaire Flowers, we can help you whether you’re an avid gardener or floral novice. Get in touch or come by our West Allis flower shop to find out more about creating the perfect flowers for your wedding day.